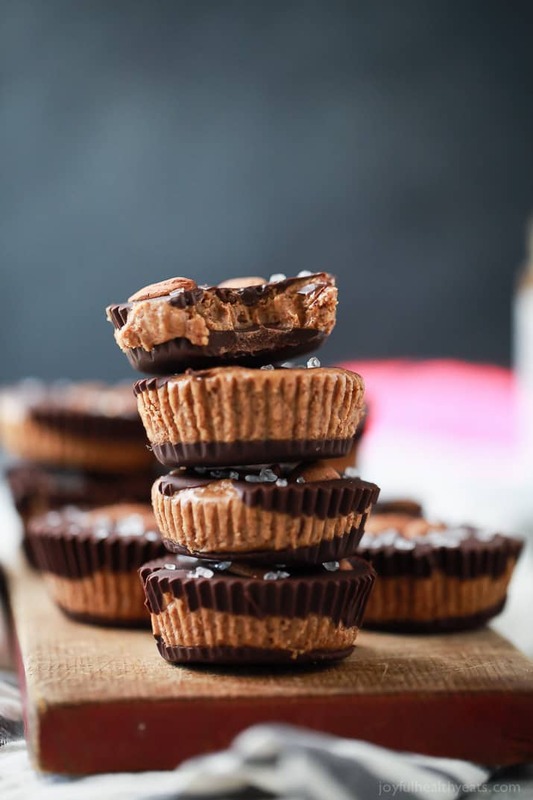 These 5 ingredient Vegan Almond Butter Cups are easy to make and a delicious healthy version of the popular candy! 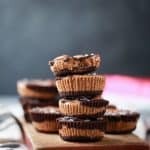 These 5 ingredient Vegan Almond Butter Cups are easy to make and a delicious healthy version of the popular candy! 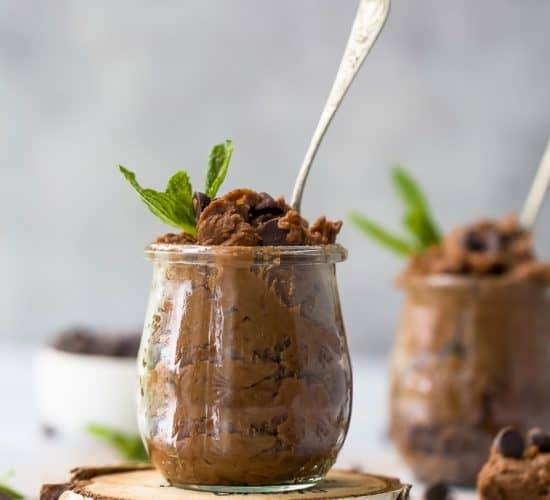 Creamy almond butter smooshed in between two layers of dark chocolate, can’t get any better than that! This week is my son’s birthday week. He will be 6 years old, which is absolutely crazy to me. I can remember when he was Madisons size… now he smells like a boy (sweat and mud), has big boy feet and making farting noises. Where has the time gone? I feel like it’s flown by so fast but at the same time has also taken forever to get to this point of independence. Because it’s his birthday week and his party is this weekend I’m trying to get everything ready. Usually we host a big party at our house, we have a theme, party games and tons of food. 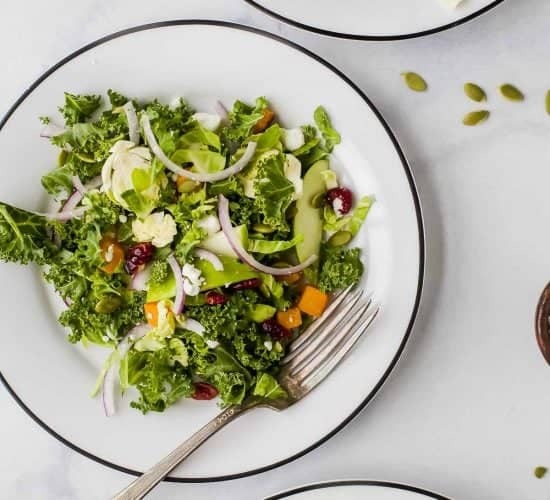 (cuz ya know I’m a food blogger, gotta deliver) But this year, because we have a 2 month old we are taming down a bit. And thankful he’s ok with it. This year we are going Main Event for his birthday, which is basically like a Dave & Busters. They have bowling, games, laser tag and all kinds of fun stuff for the kids to do. 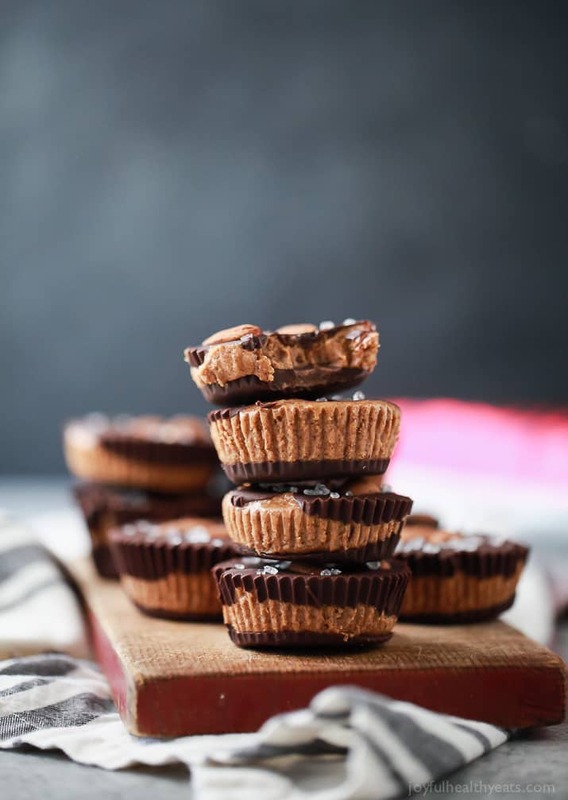 Ok, moving on to this amazing Vegan Almond Butter Cups. That being said, todays recipe is inspired by creamy Almond Butter! 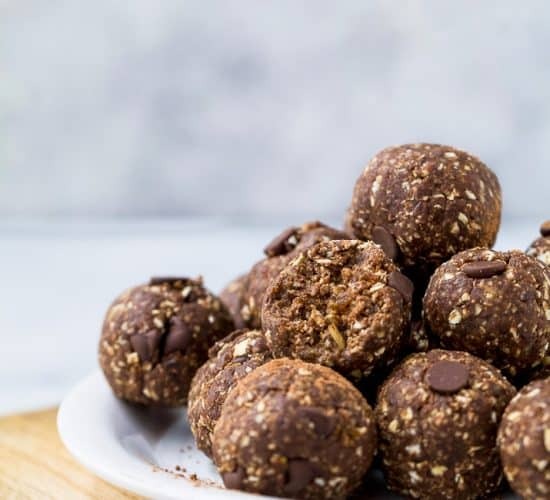 I added a few ingredients to the Almond Butter filling to make it even more dreamy and then smashed it in between to layers of dark chocolate. Pretty much, you can’t get better than that! 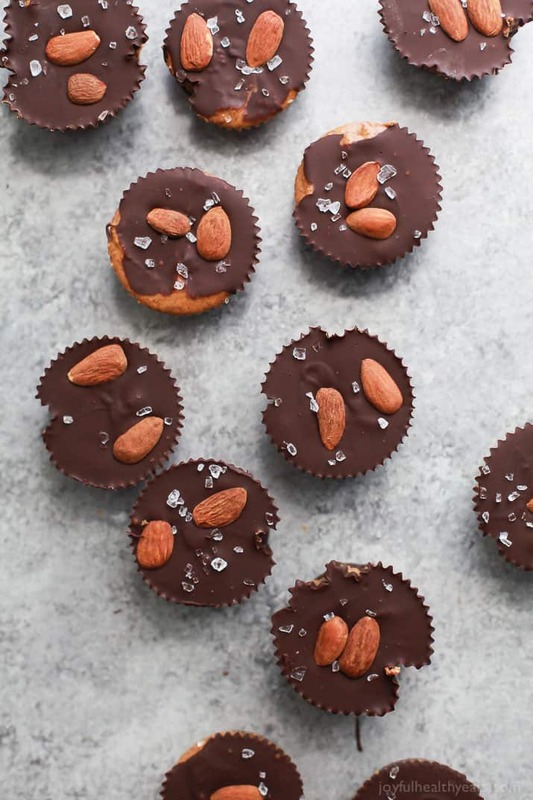 These Almond Butter Cups are truly amazing! 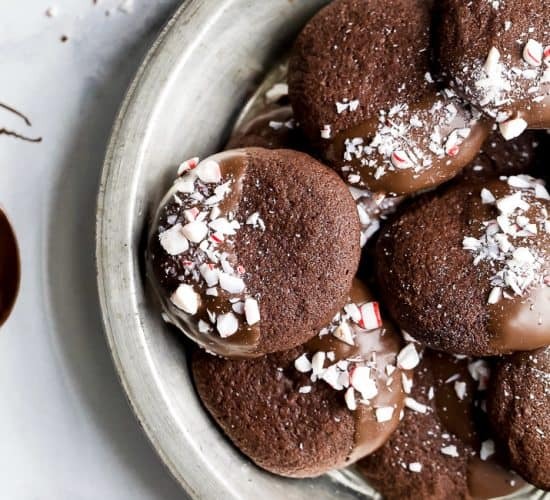 They are easy to make, decadent and the perfect fix for your sweet tooth. 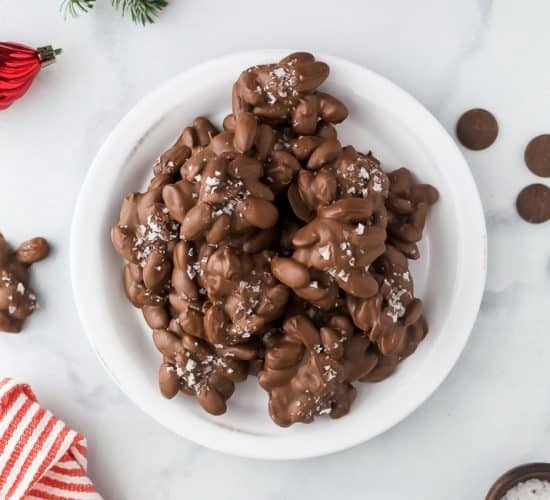 I topped mine with sea salt and raw almonds for a little crunch but you could totally omit it if you’d like. However you choose to top it, just choose to make it! I guarantee you’ll love them and they’ll probably be a staple in your house soon! I highly recommend making a big batch of these to freeze so you can have a sweet treat at a moments notice. 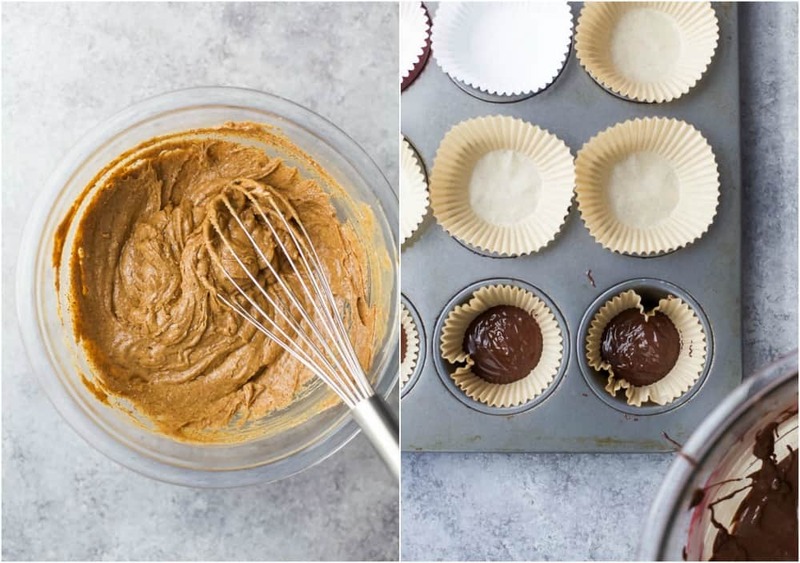 Add cupcake liners to a cupcake/muffin tin. 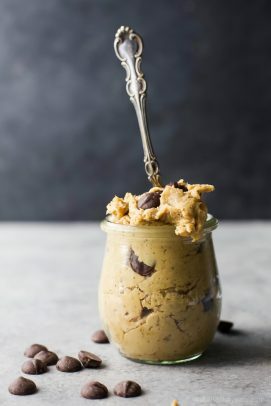 To a medium bowl add almond butter, coconut oil, vanilla extract and maple syrup. 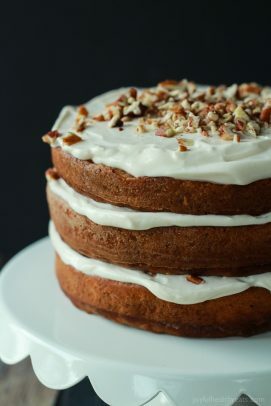 Using a whisk, mix until smooth and all ingredients are combined. Set aside. 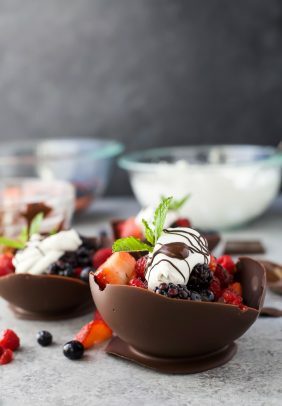 Place dark chocolate and coconut oil in a heatproof bowl set over a pot of boiling water to melt. The bottom of the bowl should not touch the water. Continue to stir until the chocolate is all melted. Add a tablespoon of melted chocolate to each cupcake liner. Place in freezer for two minutes, until slightly frozen. 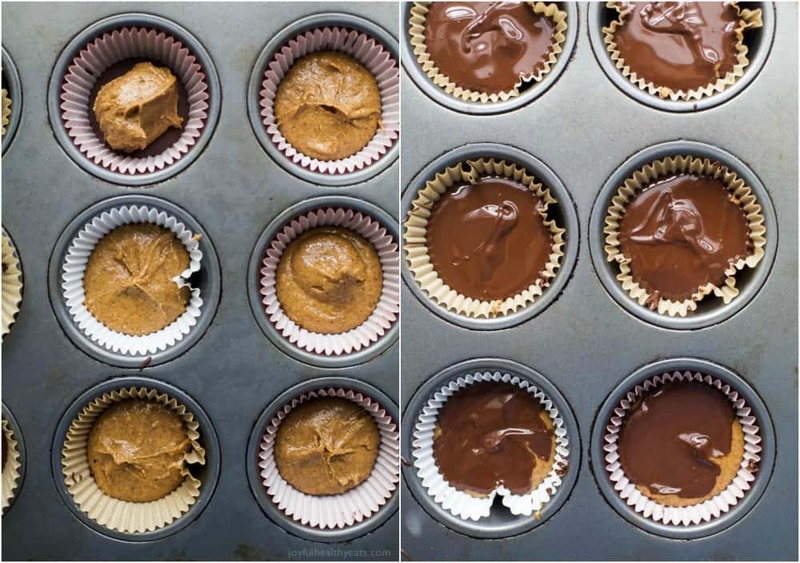 Remove from the freezer and place 1 scoop of the almond butter mixture in the center of each chocolate filled cupcake liner. Top each filled cupcake liner with remaining chocolate. 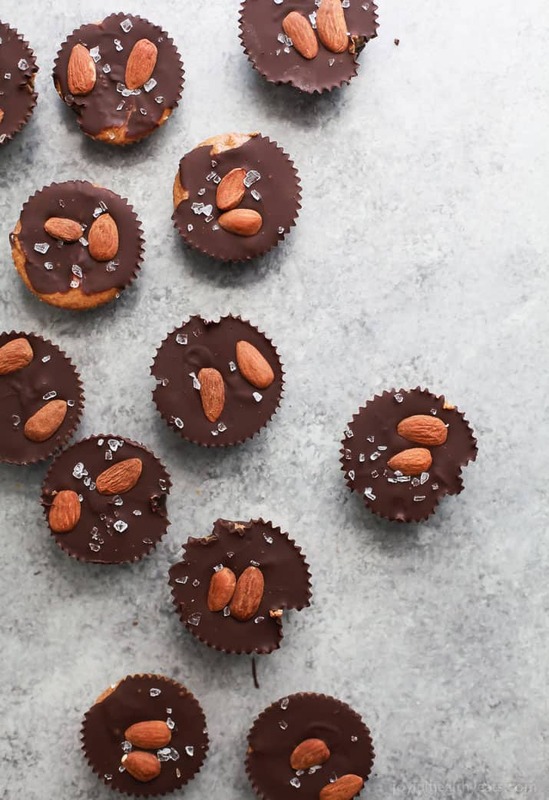 Then garnish each almond butter cup with 2 raw almonds. Place in freezer to harden. ***Store in air tight container in refrigerator until ready to serve. I am definitely eating all of these! They look too good to share! I don’t blame you! It’s a winner! 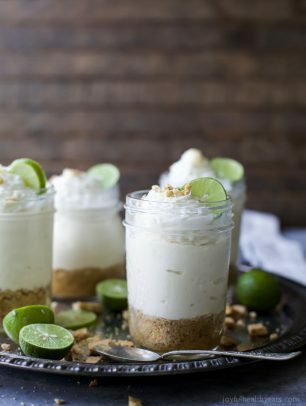 Two of my favorite things combined into one amazing dessert. LOVE! This dessert is so adorable! These look really good! Perfect treats! These might be my new favorite addiction! My family would absolutely love these!